oh my, congratulations! 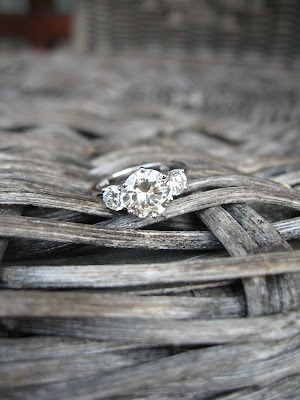 (: the ring is the most gorgeous thing, ever. btw, ur ring is soo you. sweet yet edgy. babe, congrats... the ring is gorgeous!!! wow!!! congratulations!! I can't wait to see what dress you choose using your great style! 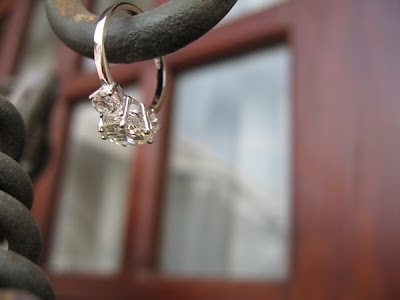 Your ring is just gorgeous!! Many congratulations! OMG congratulate you SO MUCH (sorry, am a bit late with my best-wishes)!!! And what a wonderful, wonderful ring! SO gorgeous! I wish you all the best, it is so very excitin!